Hurricanes can be devastating to an area for sure. Just this past year, Hurricane Matthew ripped through Myrtle Beach and up and down much of the east coast. My zone was forced to evacuate, as I live on the oceanfront. Other cities along the coast further south of the Grand Strand were hit harder than my area, but it was devastating nonetheless. 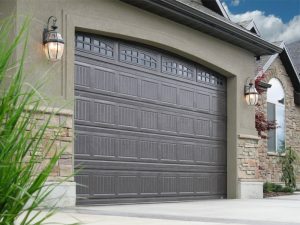 There are all kinds of things homeowners and business owners need to be aware of if they reside in a hurricane zone, and those garage doors are certainly important. How do you go about choosing the correct garage door that is resistant to hurricanes? You have to check the ratings for garage doors. For example, what is the wind load rating? Match that with your wind load code requirements that your city makes available to its residents. 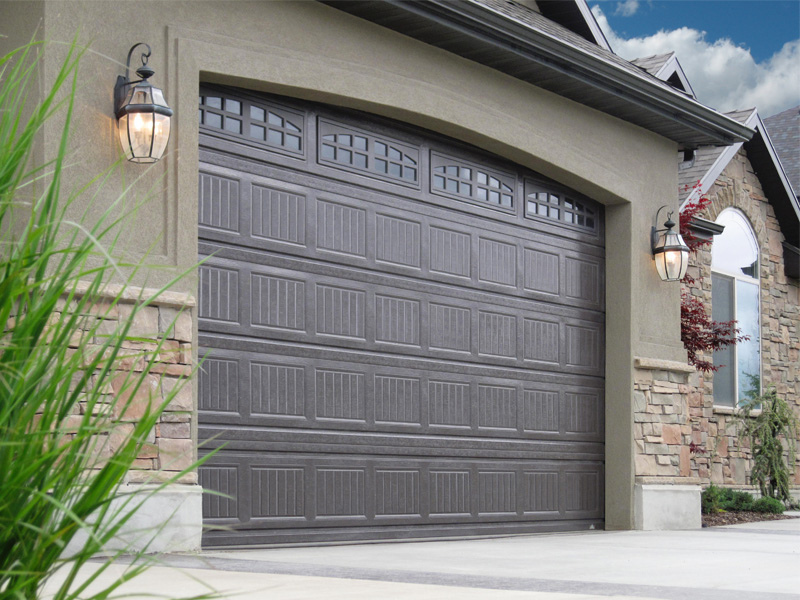 Now, there are of course different types of garage doors that will meet that standard, so you can certainly choose the style that you want. Not only that, but you have to decide if you want a reinforcement door or a storm ready door. The choice is yours. There are differences and advantages to each, and you can certainly see what other homeowners are choosing in your area. There might be other things you are thinking about, too. Energy savings is one, and the experts recommend that you do not make this a do it yourself project when you live in a hurricane zone. Other than that, you are ready to have your new garage door installed. You will be happy with the fact that you have a hurricane resistant door on your home. The effects of a hurricane, even several miles inland, can be devastating. It’s the wind damage for the most part, and you want to keep your home protected.